Welcome to Archangelos Lakonia – Peloponnese in a holiday resort which combines modern comforts with the family atmosphere in a peaceful environment for relaxing and carefree holidays. 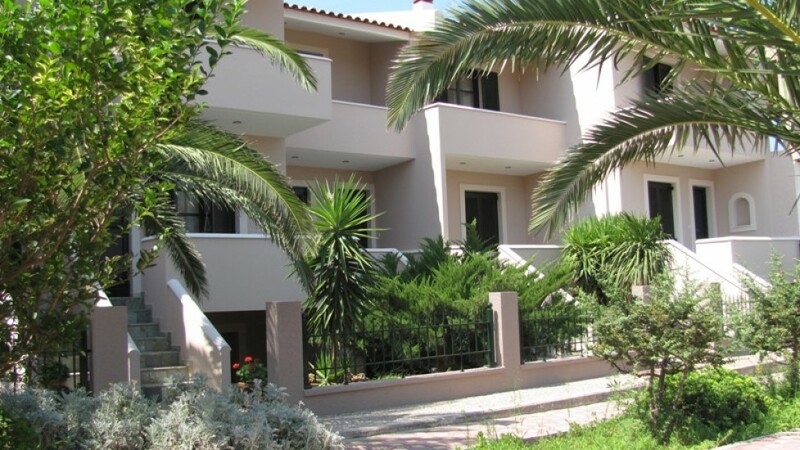 Lakonia Bay holiday resort consists of independent two-fluor furnished vacation homes. It is built on the beach at the south end of the bay Xyli the Lakonian Gulf in the village of Archangelos in Lakonia Peloponnese. The building combines modern architecture with the local colors and style.